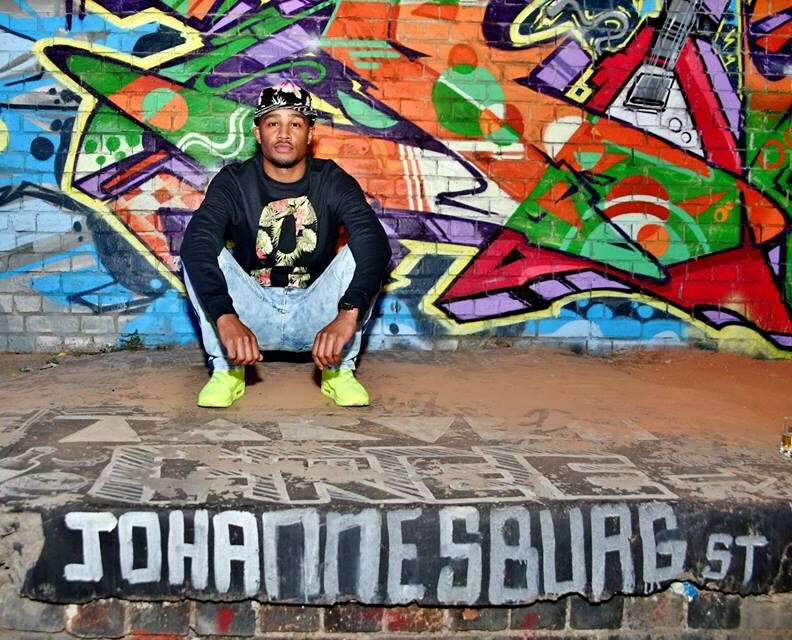 I am Gemaén Jordan Taylor – Johannesburg City Boy! These are my views and how I see things through LIVING culture. Just like your ordinary 20something year old kid, I am fascinated by numerous aspects which include: youth lifestyle, entertainment, music, parties, events, fashion and style in an unorthodox unexplanatory way. Enough about me, more about US. I love sharing things I enjoy & interest me. “IT IS TAYLOR MADE” is for you and your views too, so bookmark this for your dose and you could share your thoughts on the comments section and voice your opinions too. how do I get an agent/agency/talent manager that will help me get/book jobs? You are stunning my goodness… Wow.